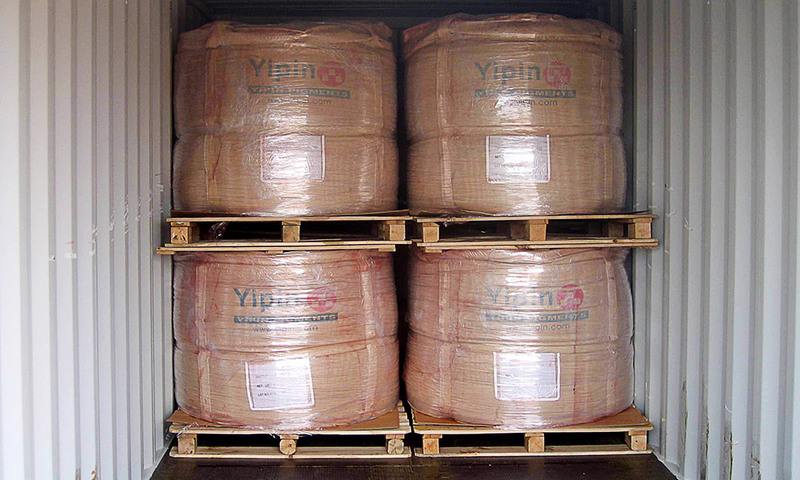 YIPIN is the oldest and most respected manufacturer of Iron Oxide Pigments in China. We began manufacturing in 1931. In 2006 at the request of a large customer Yipin opened a warehouse in Ontario, California and Yipin USA was born. In 2009 Yipin USA relocated to their current location in Rancho Cucamonga, California. This is where the corporate office is located along with the main USA warehouse and the state of the art color matching Lab. 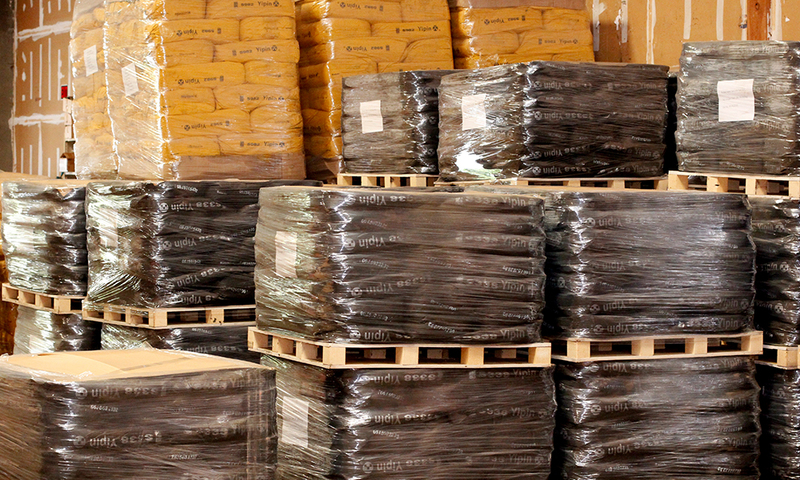 As Yipin USA’s market share increased, so did our warehouse presence. Today we have warehouses located in Jacksonville, Florida, Savannah, Georgia, Dallas and Houston, Texas, Waynesboro, Pennsylvania and future Midwest and Northern California expansions are planned. Incidentally, that customer in 2006 that we came to America for is still a satisfied customer. Yipin USA’s has built its business in America under the premise of “integrity and honor, with service and quality, means long term relationships with customers”. 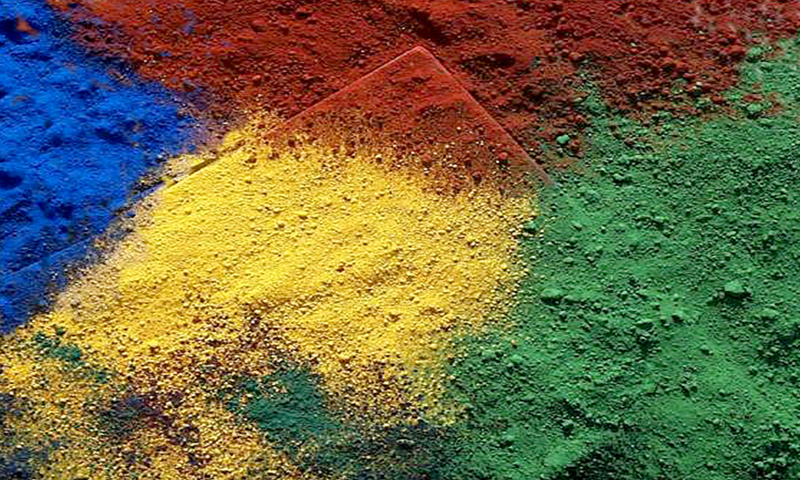 We pride ourselves in providing the highest grade iron oxide pigments in many different forms, along with other related products for the industries we serve. We put customer service at the forefront of our commitment to our customers and in fact have been named “Vendor of the Year” by a couple of them. Our products are fair and competitively priced, although service and quality are what we prefer to lead with to our customers. We are not the typical Chinese company. In 2013, Yipin began construction on our new “Super Plant”. Located about 2 ½ hours from Shanghai and our Chinese Corporate office. 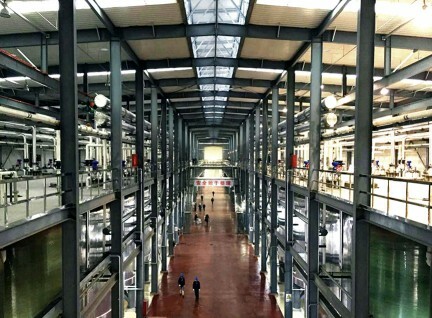 This “SUPER PLANT” is being constructed on 260 acres of land and is the most modern and environmentally friendly iron oxide manufacturing plant in China. The equipment is state of the art and uses the most advanced technology available to the industry today. The DCS control system along with the water and steam recycling units combine to create the most efficient method to manufacture iron oxide pigment ever used. The entire plant is designed to not only keep manufacturing cost down, but also to assure that we help to protect the environment. The first phase came on line in August of 2015 but is not projected to be complete until mid-2016. The projected capacity of the first phase is 100,000 Mt of pigment. When the second phase is completed and additional 100,000+ MT is projected and will make Yipin pigments the largest manufacturer in China and the second largest in the world. We will continue to provide America with the most competitive products in the marketplace. Our commitment to the American market, and to our customers, is simple. We will provide the highest quality products, with a consistent supply, assuring there will never be a shortage. This creates the best customer service they have ever received at a competitive price.